Always looking to protect properties and save lives. For over 35 years, Elite Security Systems has been Regina and area’s full service security firm. As a division of Brigadier Security Systems, our team has extensive knowledge of security design and installation. We work in industrial, commercial and residential markets to provide intrusion, access control and video surveillance. We offer ULC fire monitoring as well as comprehensive environmental monitoring solutions such as flood and temperature. 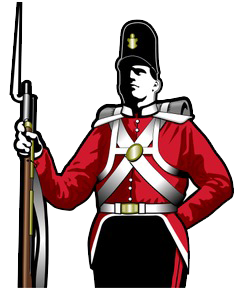 At Brigadier Security Systems, we provide risk assessment for home and business security. With security solutions ranging from products to protect your family and personal property through to complex access control and state of the art video surveillance, we can design a customized solution to meet your needs and expectations. Brigadier Security Systems specializes in several major manufacturers’ products: Honeywell Security Platforms, Resideo, Panasonic Video, Avigilon Video and Access, as well as Kantech/DSC Security platforms. We are also an Interlogix Authorized dealer for Saskatchewan. 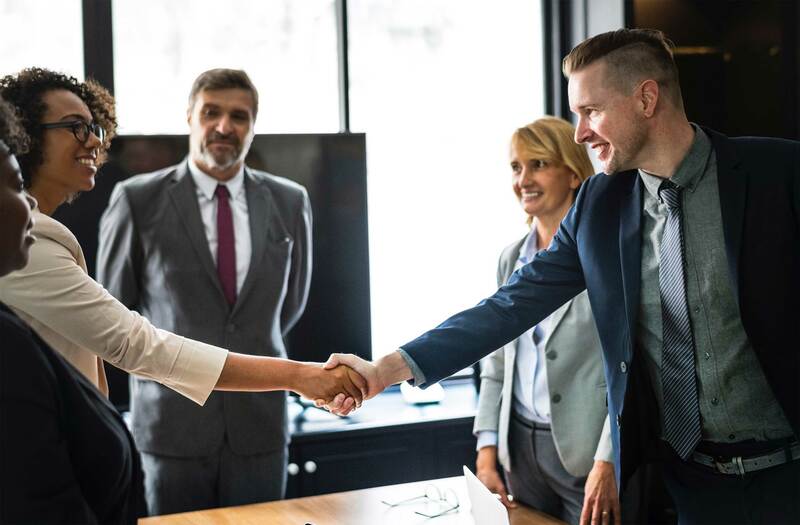 Our companies and staff are recognized for our dedication to customer service and our ongoing investment in training, service, and high-tech solutions. We demonstrate our commitment to delivering outstanding quality to our customers. 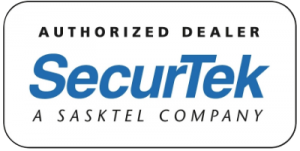 Proudly serving Regina, we are also a SecurTek dealer, which is a SaskTel company. This designation shows our commitment to keeping our services local and supporting our province. We operate as Brigadier Security Systems in Saskatoon and surrounding area, and Elite Security Systems in and around Regina, providing us with provincial coverage for installation and service needs.